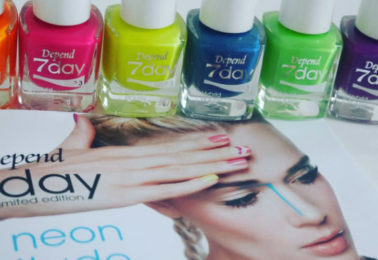 A little over a week ago I got Depend’s new Neon attitude collection! 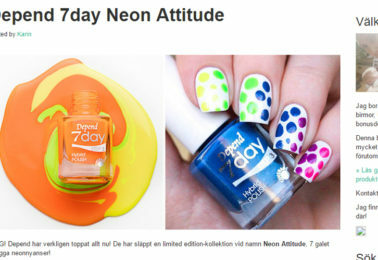 The collection consists of seven neon polishes in their 7day formula. 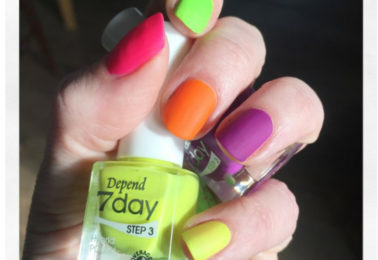 Some of the polishes are so neon that my camera barely could handle it! To make the polishes pop I swatched them all over a white base. All polishes dry matte, so on my swatches I’ve added a glossy top coat to make them shiny and bright! 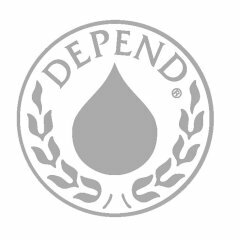 I really, really like this collection, good job Depend! 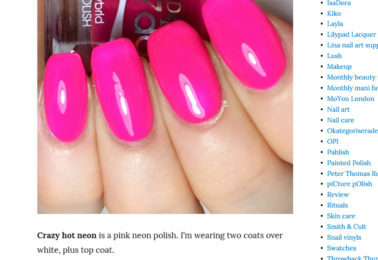 If you get the chance I definitely think you should pick up these polishes because they will be perfect this summer! 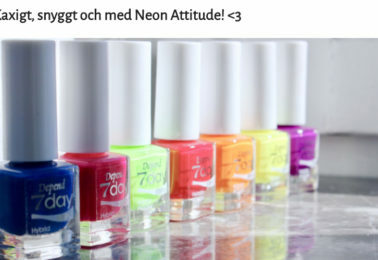 The Neon attitude collection is available from week 16, and the polishes retail for 39 sek.